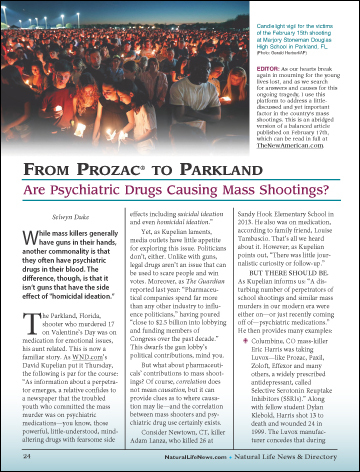 Are Psychiatric Drugs Causing Mass Shootings? 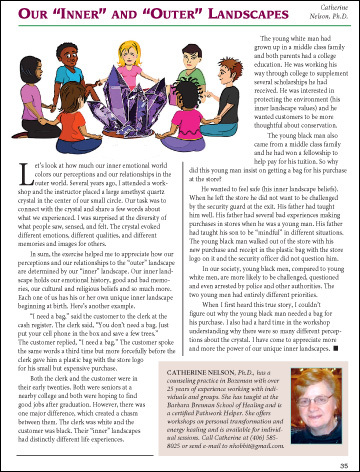 EDITOR: As our hearts break again in mourning for the young lives lost, and as we search for answers and causes for this ongoing tragedy, I use this platform to address a little-discussed and yet important factor in the country’s mass shootings. This is an abridged version of a balanced article published on February 17th, 2018, which can be read in full at TheNewAmerican.com.